New and Used Surgical Tables are for Sale at The Dr’s Toy Store. 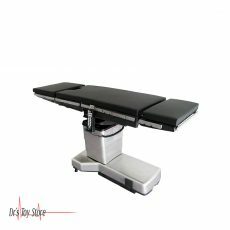 Buy Surgical Tables now for the Best prices. What is a Surgical Table? Surgical tables are specially made in order to manage the challenges affecting the operating room. Surgical tables enhance efficiency, reduce costs and improve patient safety in nearly all procedures and specialties. 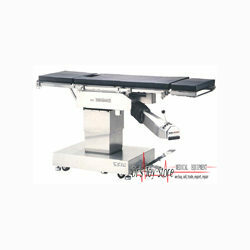 Surgical tables are of two types which are the general surgery and specialty surgery tables. General surgery tables comprise of acute care, ambulatory care, and gastric tables, while specialty tables, on the other hand, include orthopedic, ortho/spine and image-guided surgery tables. 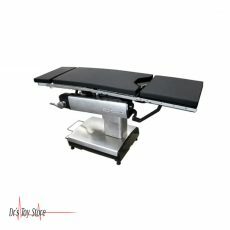 Surgical tables are important for any successful surgical procedure. 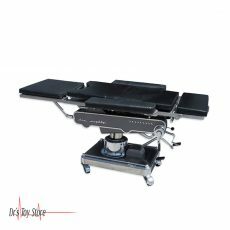 Various types of surgical tables are available today for basic operational requirements as well as for specialized procedures. 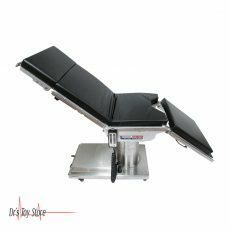 The key function of the surgical table is to keep the patient in the best possible position during a given surgical procedure and to allow the surgeon to make adjustments during the procedure without causing any disturbance during the procedure. Surgical tablets permit effective imaging and give easy access to the surgeon. 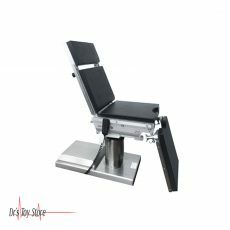 The upper sliding tables allow the patient to move quickly through the imaging window while top rotation tables give access to one of the ends of the table so as to permit the C-arms and even leg room for the surgeon on the seat. The low-profile will not serve as an obstacle to the way of the imaging equipment and the surgical team will benefit from the ease of installation. Surgical tablets simplify imaging without the need for risky maneuvers for the patient, making your workroom safer. Allen Yellofin (Yellowfin) Lift Assist Stirrups – Refurbished. The Allen Yellofin stirrups allow the surgical staff to lift and position the patient’s legs and keep their feet in a safe place during the surgical procedure. There is a difference in the Allen Yellofin stirrup family due to the lateral safety fin, and the patented Lift-Assist technology. 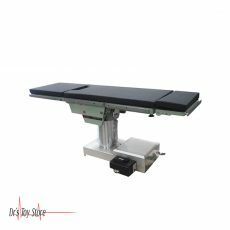 This is a versatile general surgery table that connects simple patient positioning, good access to C-Arm and hand-to-hand practical application. The 3080 SP also has proven reliability. 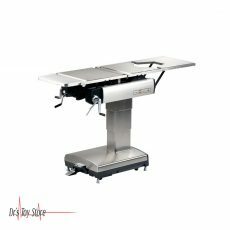 3080SP from AMSCO offers great versatility, as it can carry the most common laparoscopic surgery on the most demanding orthopedic cases of neurosurgery. All procedures will be enhanced by radiolucent tabletop that provides superior imaging capabilities. Using manual control allows intuitive patient positioning. Each place in the table can be determined by simply depression of the corresponding button. The total power outage or power failure will not affect the operation of the OR table. Doctors can always place the patient or return the table to a neutral position. The AMSCO Quantum 3080 SP surgical table is equipped with a manual foot pump and auxiliary switches that allow priority control of the patient’s position. 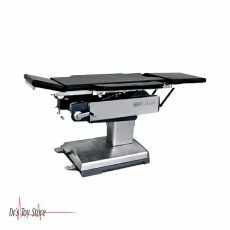 The Infinium ATS general surgical table has the ability to work with many surgical specialties. 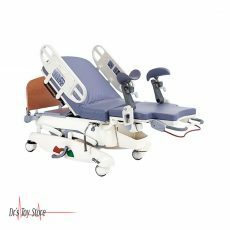 The ATS surgical table allows quick positioning of the patient by simply pressing the remote control. 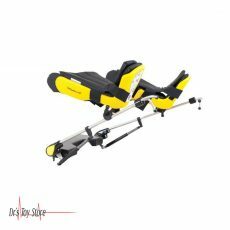 The ATS offers maximum lift and a weight capacity of 1000 lbs, a 180-degree rotation, and a lateral slide for C-arm use, external battery backups.